Traveling to a different country should be like an adventure and leisure at the same time. Even if you are traveling for business meetings, there are a couple of things that you should bring to make your stay in Bali a memorable one. Unless you want to ruin your shoes in the sand or add an extra weight on your luggage, you should not bring those beautiful lady shoes. If you have to bring a pair, leave them in your luxury accommodation in Seminyak. What you will require is a pair of reliable flip flops to make your strolling a comfortable and light one. If you are looking for a hiking adventure or a biking tour, then you should not forget your good old pair of running or biking shoes. Indonesia is a tropical country. If you are visiting between May and September, then a jacket or a coat should not be on your list of things to bring to Bali. On the other hand, if you will be in Bali during the wet season, which is, between October and April, bring a light jacket and an umbrella. Bali is not a crime-free place. Tourists are always advised to take precautionary measures to keep their valuables at all times. Using high-end branded backpacks or day bags to stroll around Bali is not a good idea as you may attract theft and pickpockets. 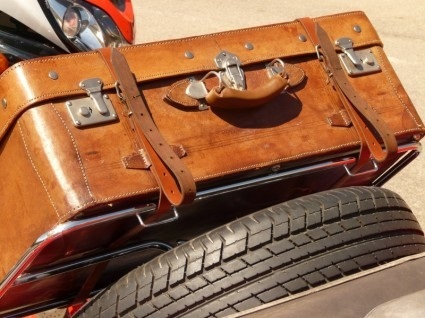 It is better to use your old and beaten bag or just a simple belt bag to ensure your valuables are safe with you. There’s no need to bring your expensive jewelry when you are going to Bali. Wearing no jewelry or bling will make it easier for you to try out the accessories being sold at souvenir shops near your hotel accommodation. There may come a time that you’ve forgotten that you’re still wearing your blings and precious heirlooms and you’re already in Bali. What you can do: after checking at your luxury accommodation in Seminyak, ask for the combination of the safety box to ensure you don’t lose them. Check out our Bali Travel Tips. Enjoy your Bali experience – pack light.